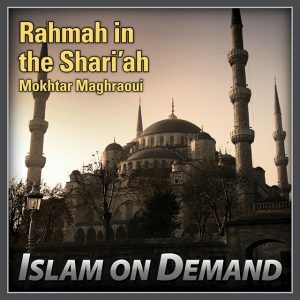 A panel session with two of the most distinguished Islamic workers in North America. Jamal Badawi begins by articulating the concept of dignity in Islam and how it relates to the five basic objectives of Islamic law: the safeguarding of faith, life, intellect, honor and wealth. 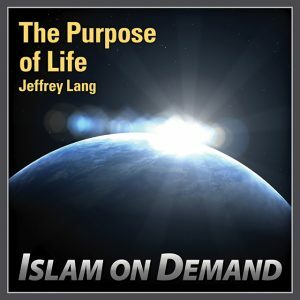 He reminds the ICNA convention audience that human beings were created in the best of moulds and highlights this with an anecdote from the creation story of Adam. 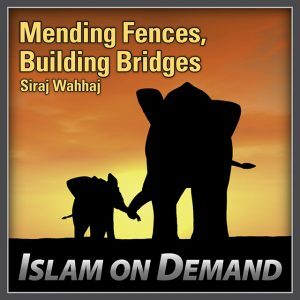 A scholarly perspective that provides the foundation for the motivational portion of the panel by Imam Siraj about courage. 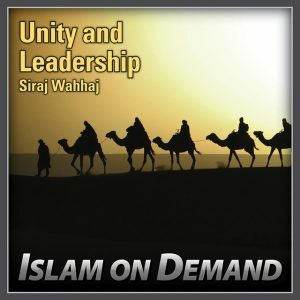 He begins by conveying several triumphant stories of individual Muslims in his own community. From a little boy unwilling to compromise his Islamic principles to a woman refusing to succumb to the workplace pressure of removing her hijab, these uplifting stories will strengthen your faith. He then touches upon the African-American struggles during the civil rights movement of the 60’s, and then closes with practical ways that believers can obtain courage. 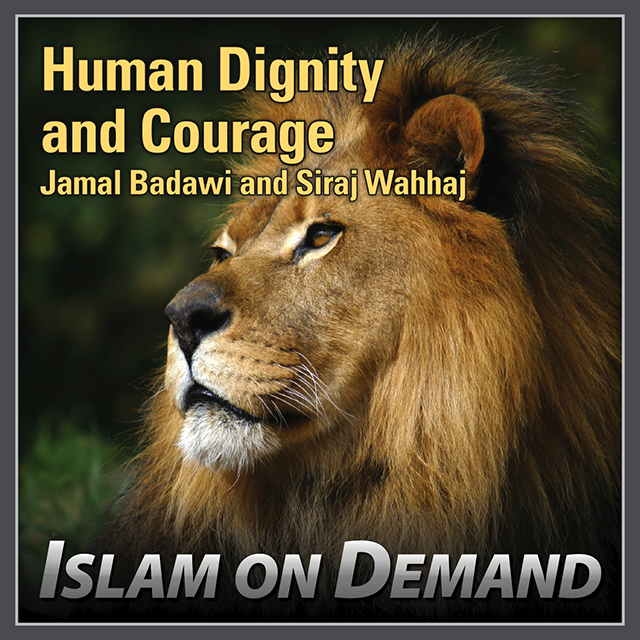 (Duration: 1 hour, 14 min) Jamal Badawi is a popular author and speaker on Islam and is a member of the Fiqh Council of North America. 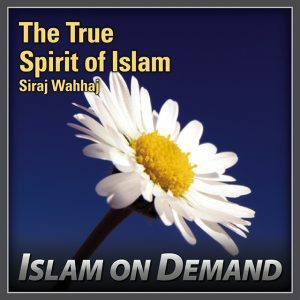 Siraj Wahhaj is imam of Masjid Taqwa in New York who received training at Ummul Qura University and has gone on to become an international speaker on Islam.